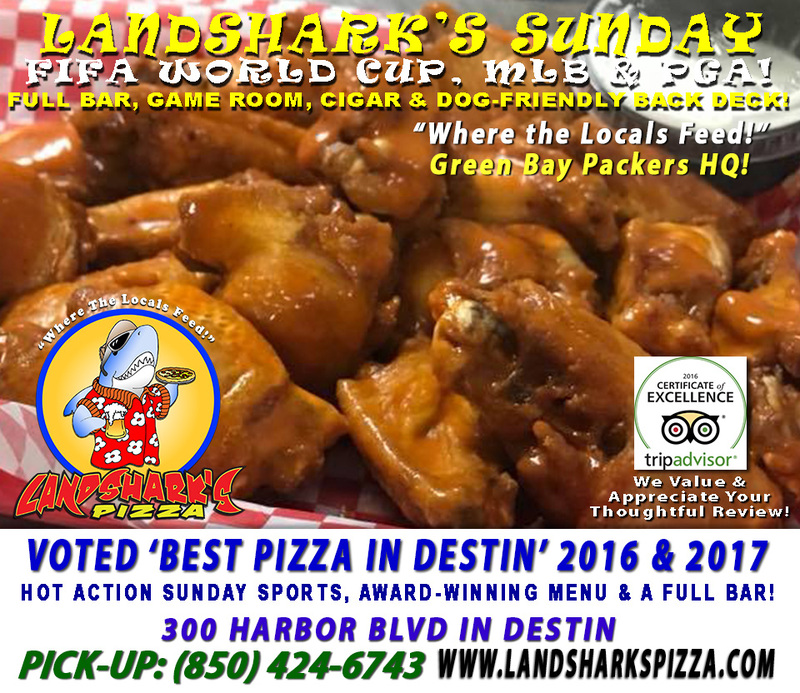 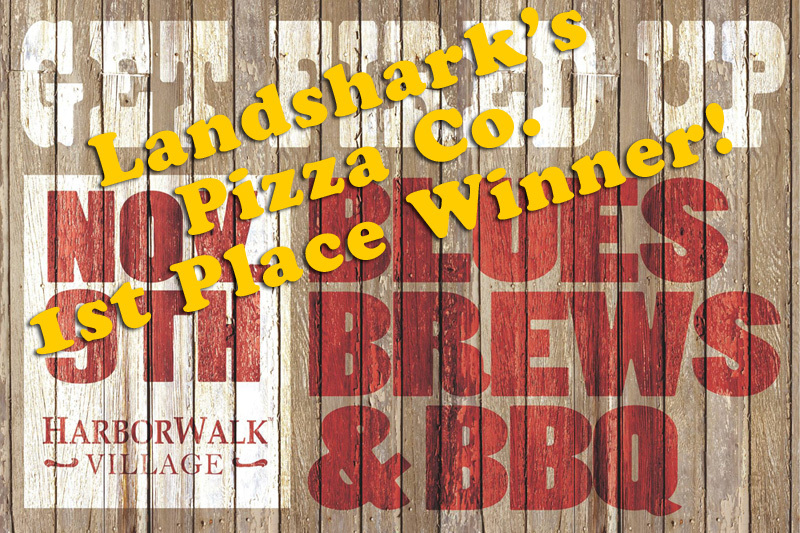 / Best Calzone in Destin FL / Landshark’s Super Saturday SERENA vs KERBER WIMBLEDON FINAL & QUAKER STATE 400 Racing! 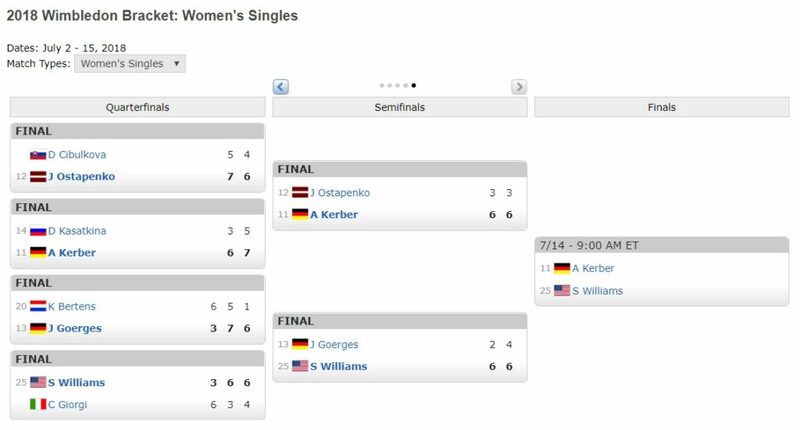 Landshark’s Super Saturday SERENA vs KERBER WIMBLEDON FINAL & QUAKER STATE 400 Racing! 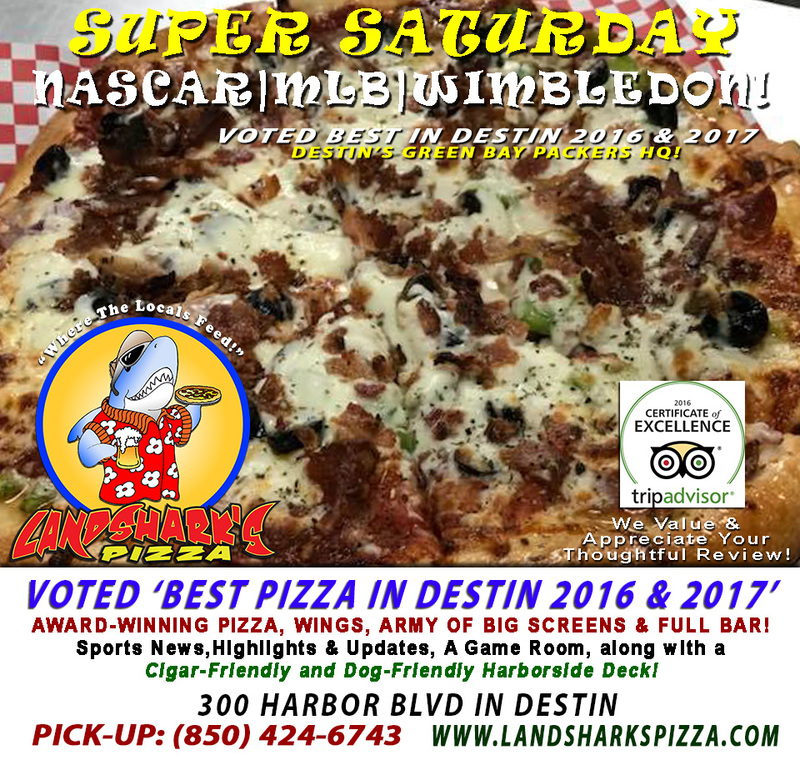 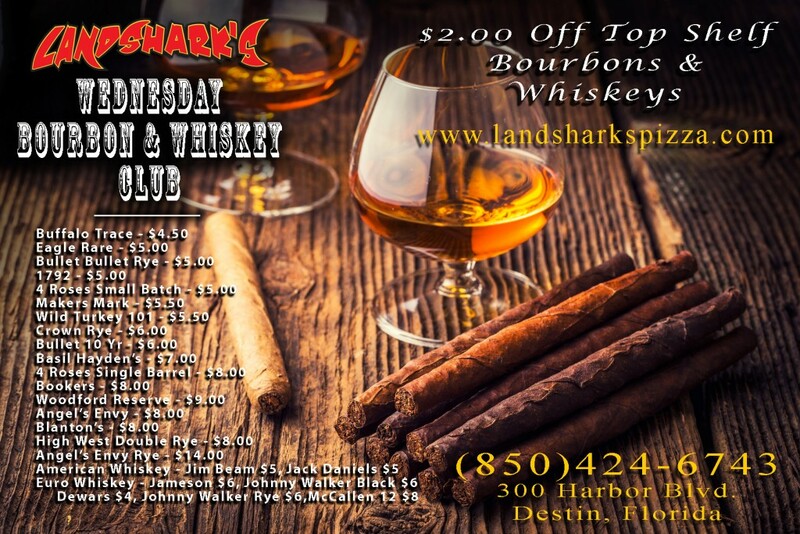 It’s gonna be a Super Saturday of Major League Baseball, WIMBLEDON WOMEN’S FINAL & NASCAR Monster Energy Series Racing at Landshark’s in Destin! 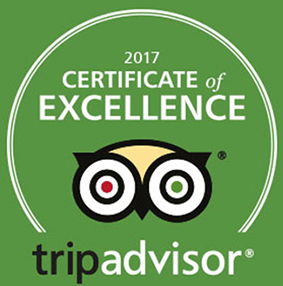 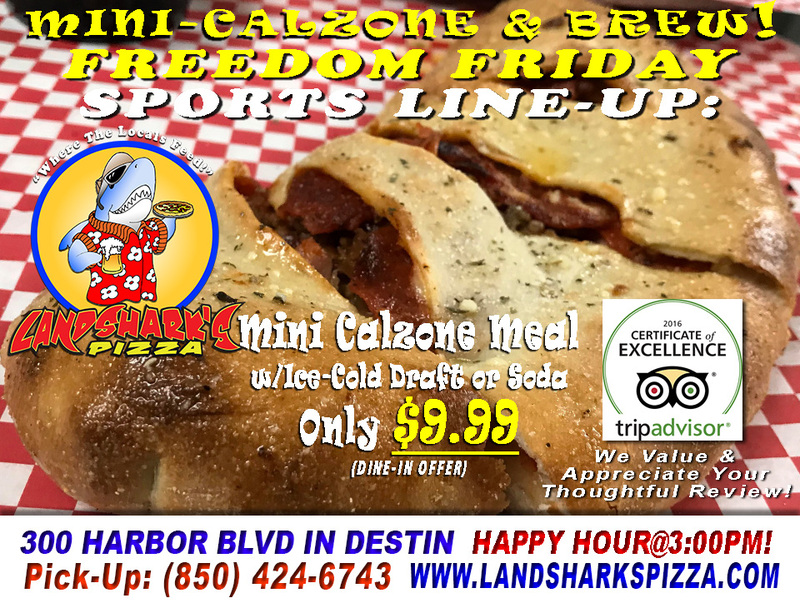 Previous Post: « Freedom Friday $9.99 2-Top Calzone & Brewsky Special with WIMBLEDON, NASCAR ALSCO 300, Braves, Rays & Marlins MLB!